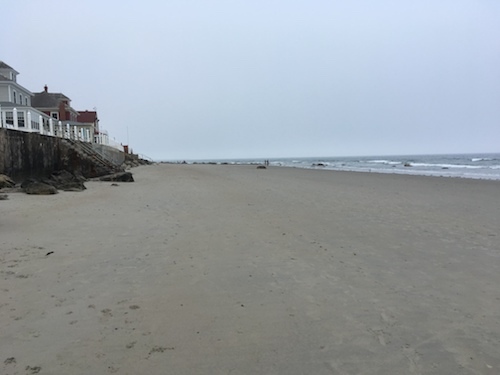 A companion beach town to Ogunquit, Wells has a few wonderful and unique running options. Wells Reserve. This National Estuarine Research Reserve is a treat for running. 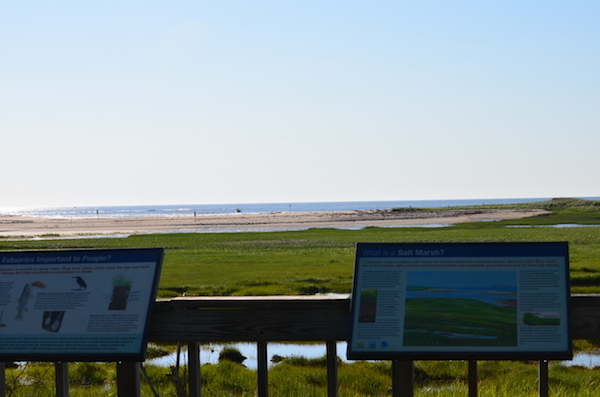 There are more than 7 miles of trails through open grasslands and marshes, with great colors and wonderful water views. Some trails might be sandy for running, but you can also run along the beachfront. We haven’t designated a specific route but here’s a Trail Map.